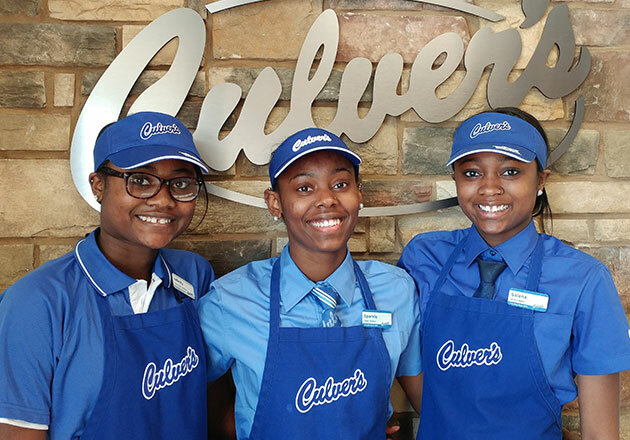 Culver’s is proud of the commitment, sacrifice and bravery of the men and women of the armed forces. From holding Veterans Day events to supporting Honor Flights, we look for ways to honor and celebrate their service. That’s why when we heard that an airman from the 115th Fighter Wing of the Wisconsin Air National Guard (who recently returned from a four-month deployment in South Korea in November) was excited to be back home because Culver’s was one of the things he missed most, we knew we wanted to treat the 115th Fighter Wing and their families. 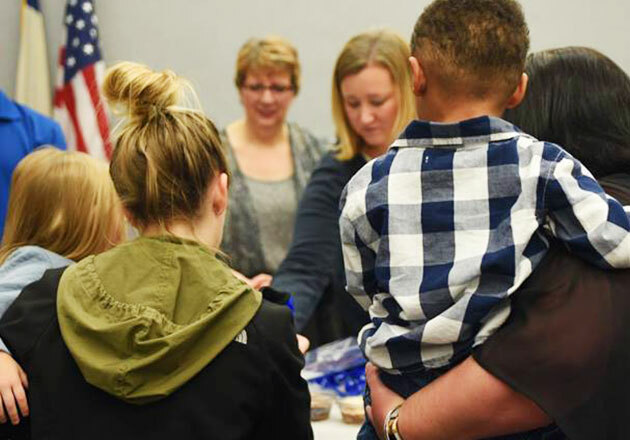 A team from the Culver’s of Madison, WI – Northport Dr and the Culver’s of Madison, WI – East Towne Blvd surprised nearly 500 Air National Guard members and their families at their holiday party at Truax Field in Madison, Wisconsin, in early December with scoops of Fresh Frozen Custard. 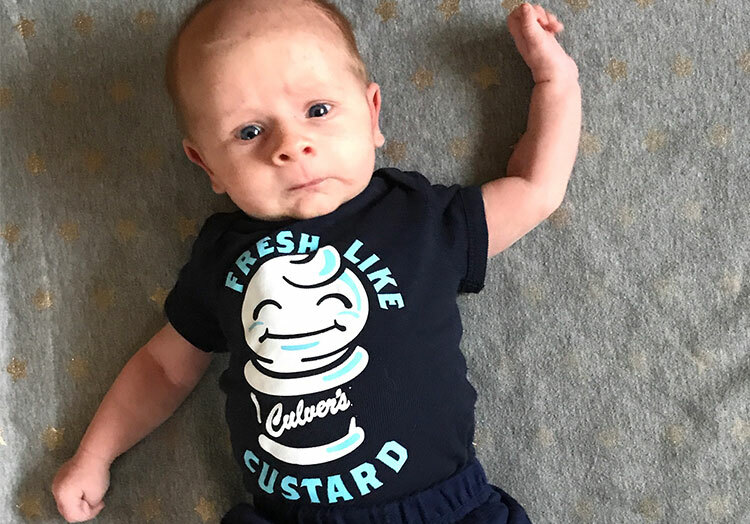 While the families waited in line to see Santa (who was stationed in front of an F-16 fighter jet, a change of pace from his reindeer and sleigh), they enjoyed some delicious frozen custard. At the party, families also spent time together making balloon art and ornaments, coloring, and playing games. 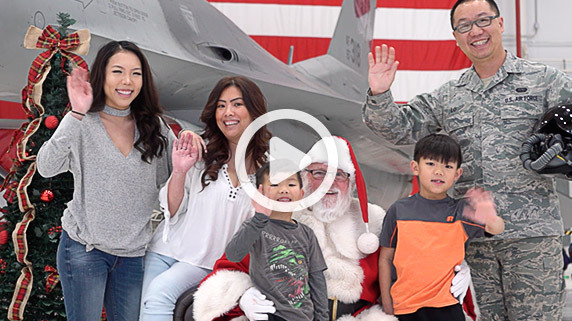 “Knowing that the community is there to support us, it just makes our jobs and what we do every day better,” said Major Ripperger from the 115th Fighter Wing. We were thrilled to be part of the celebration and to help make the day special for the Air National Guard members and their families. 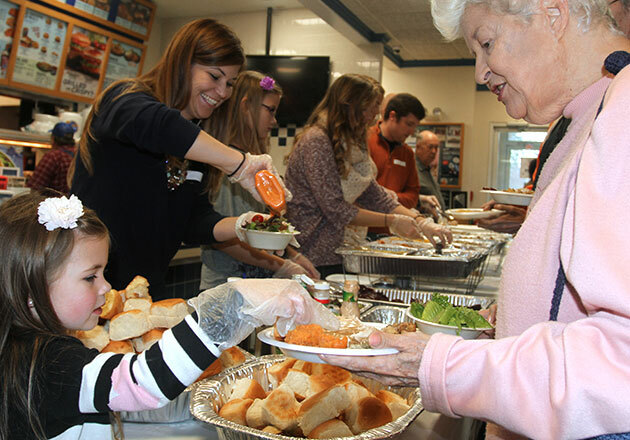 It’s our pleasure to serve those who serve others. 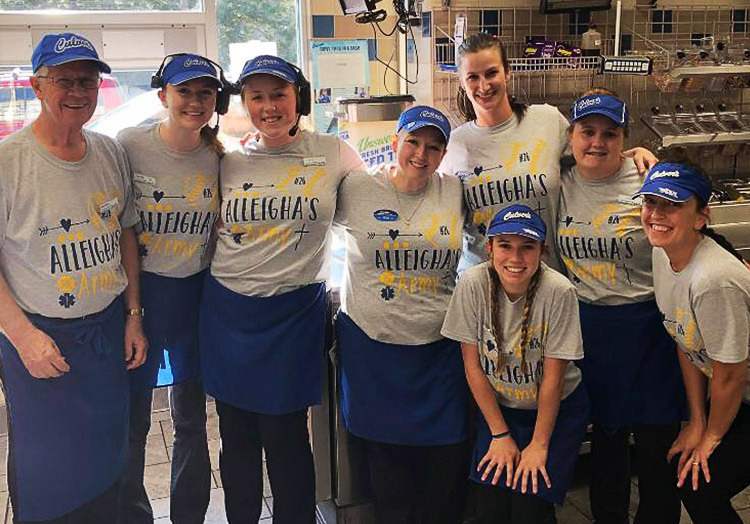 Does your local Culver’s give back to your community? 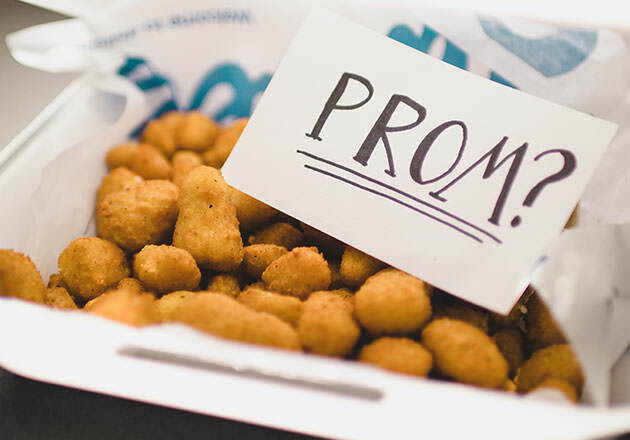 Let us know on Facebook or share a photo on Instagram and Twitter using #culvers.